What Should I Do Before I File For Divorce? If you have determined that your marriage cannot be repaired, it is time to file for divorce. Before you start filling out your paperwork, there are a few steps you and your spouse can take to make the divorce process easier for yourselves. 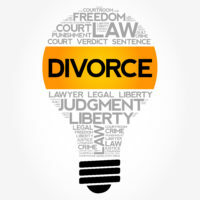 One step is to speak with a divorce lawyer to determine your options and discuss the issues that can arise with your divorce, such as a complex asset division or special considerations to make regarding your children. Others are practical steps that can eliminate guesswork and financial obstacles as you progress through the divorce process. Just like your marital assets, your marital debts will be divided between you and your spouse. If you have a substantial amount of credit card or other personal debt that you can afford to pay down now, do that. This way, you will have less financial strains hanging over your head during and after the divorce. You cannot completely divide your marital assets before you file for divorce, but you can take certain steps to get this process started. If you have joint credit cards, transfer their balances to new cards in your individual names after you pay down whatever debt you can. If your names are both on your vehicles’ titles, consider changing these so you each singly own your own vehicle. You can also close your shared savings accounts and transfer these funds to new, separate accounts. If you feel you cannot take these steps transparently with your spouse, do not take them. Instead, wait until after you have filed for divorce and work with a lawyer and forensic accountant to determine exactly what assets are part of your marital estate and their value. For a couple to successfully prepare for their divorce financially, they must be able to trust each other and work together. You can make the property division process easier for the court or for your lawyers to oversee in a collaborative divorce by having a spreadsheet available with all your assets, their values, and their locations. Your divorce does not have to be settled in the courtroom. If you and your spouse have an amicable relationship and are willing to work together, you can complete your divorce through mediation or a collaborative divorce. Research these options and discuss them with your spouse to see what he or she thinks about them. Do not make any final decisions about how to complete your divorce without discussing it with your lawyer. 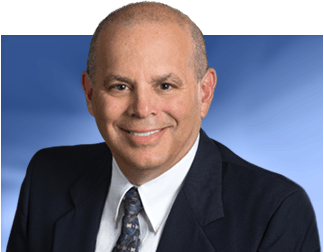 Contact our team of experienced Tampa divorce lawyers at Bubley & Bubley, P.A. 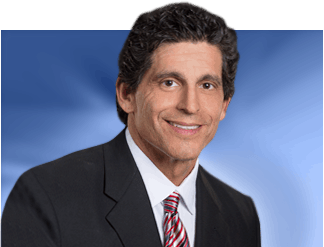 today to schedule your initial divorce consultation with a member of our team. We can advise you through the steps you should take before you file for divorce and represent you through your divorce proceeding.